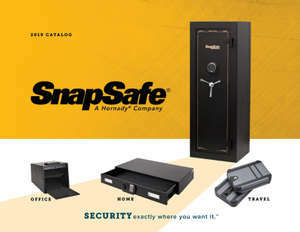 How long does it take to assemble a modular safe, and will I need tools? Assembly of a modular safe takes about 30 minutes or less on the Titan, and 30-60 minutes on the Super Titan, Super Titan XL and Super Titan XXL. The modular assembly system requires no tools besides the included wrench. Each piece is clearly labeled to make assembly simple and intuitive.